If you want to stay at the best hotel in Strahan, Trip.com is here to help! 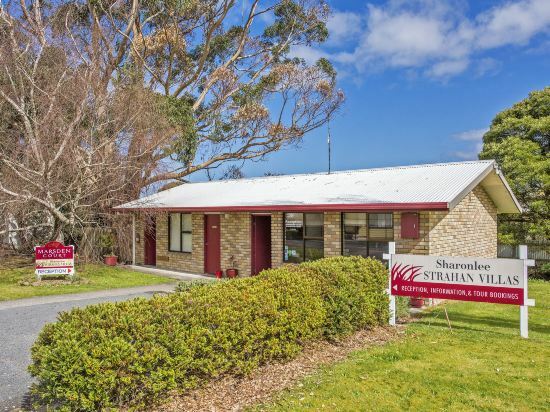 Looking for hotels in Strahan? Trip.com is a great place to start. If you travel to Australia, visiting Strahan is a good choice. You can plan a one or two day trip to Strahan. There is no civilian airport in this city. You can visit a nearby city first, and then head to Strahan using other means of transportation. Although there aren't any airports or train stations, visitors can come to the city via bus or other means of transportation. There are 29 hotels in Strahan with excellent service. When looking for hotels in Strahan, there are likely good options at a nightly budget of just 161 AUD. There are 12 four-star hotels in Strahan at an average price of 181 AUD per night. There are 14 three-star hotels in Strahan at an average price of 136 AUD per night. Hotels in Strahan offer great value for your money, so a high accommodation budget isn't necessary. 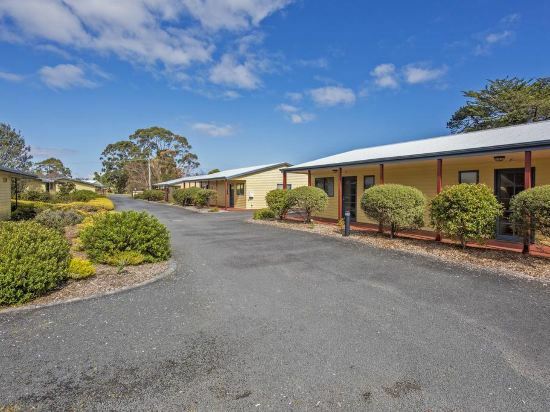 Aldermere Estate Luxury Apartments is one of the most popular hotels in Strahan. Many tourists also stay at Strahan Village. You can also visit top-rated attractions like Strahan Visitor Centre, Strahan Helicopters, Frenchman's Cap. 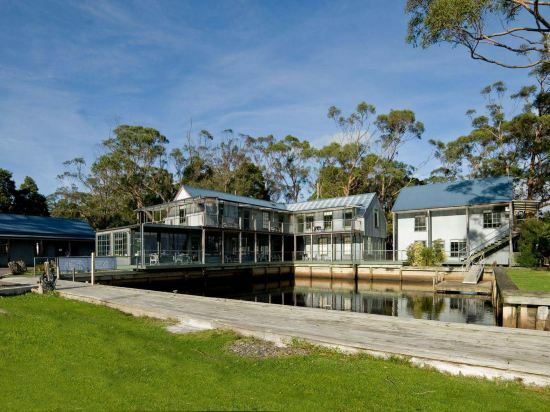 Strahan hotel information & deal: Check out room rates, photos, a map and reviews of hotels in Strahan and find the best deals on Strahan hotels. Trip.com offers big savings on online reservations for Strahan accommodation. Book Strahan vacation packages and Strahan tours with huge discounts on Trip.com!